It is the most extraordinary track-only car Aston Martin has ever produced. 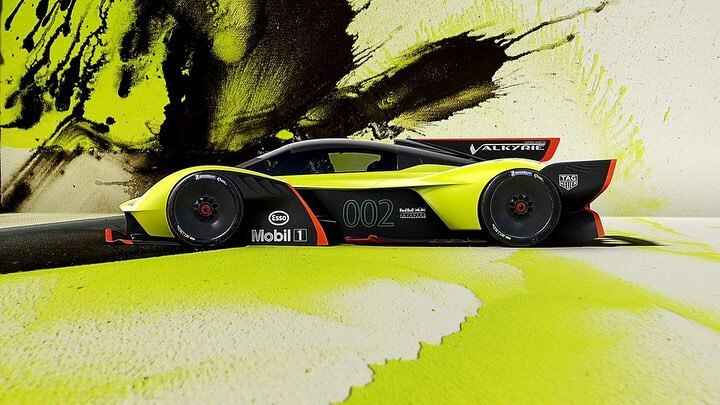 Visually striking and wildly alluring, the Aston Martin Valkyrie AMR Pro is not here to play around. It got car lovers hot and sweaty after rumours circulated it may beat the all-time high Nurburgring lap record set by the Porsche 919. It got its Italian competitors casting watchful peeks in its direction after its designs were revealed. And after close inspection of the few — yet deeply impressive — performance details that have been unveiled, we can admit, that it is in two words, entirely bonkers. This March, the hottest hypercar of the minute will make its Asia debut at the country’s most exciting annual car event, the 40th Bangkok International Motor Show. Diehard Aston Martin lovers and racecar lovers alike: consider this your calling. The Valkyrie AMR Pro is not a car for the regular roads. Whilst it was developed in parallel with the road car, given its nature as a track-only vehicle, its designers and engineers seized the opportunity to run — nay, race — with this feat. The most successful Formula One designer of all time, and also Chief Technical Officer of Aston Martin Red Bull Racing, Adrian Newey helms the aspirations for the hypercar, together with a talented design and engineering team. Without the constraints of road use, the spectacular hypercar manages to combine a series of fierce and feisty attributes; a testament to its groundbreaking performance. 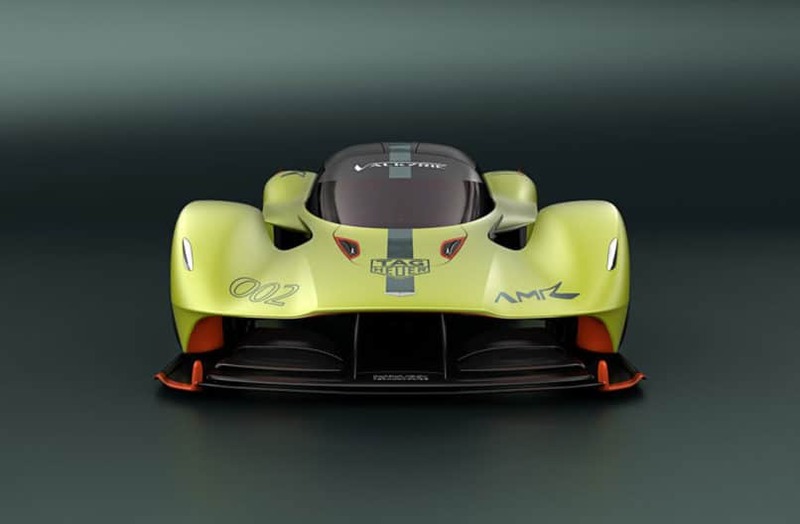 Due to the Valkyrie AMR Pro’s lightweight construction and high-downforce aerodynamics, the car weighs an incredible 1000kg, and yet is still able to generate more than its own weight in downforce. An astonishing accomplishment. The revised active aerodynamic control strategies are tailored specifically to the hefty demands of track driving, resulting in a much wider bodywork in design, and larger front and rear wing elements. To save weight, this bodywork uses a lighter construction of carbon fibre, and road car items such as the heater/de-mister blower and infotainment screens have been removed completely. In their place, new ultra-lightweight track-specific components take the stage, such as a polycarbonate windscreen and side windows, carbon fibre suspensions, moulded race seats, and a lighter exhaust system. For a hypercar, the magic ratio has long been 1:1 power-to-weight, that is, more than 1bhp to propel every kilogram of mass. Bearing this in mind, the Valkyrie AMR Pro exceeds it by impressive figures, with a combined power output of more than 1100bhp. Furthermore, whilst the pursuit of speed has never really been part of the Valkyrie ethos, the car is capable of hitting a 225mph mark. The naturally-aspirated 6.5 litre Cosworth-built V12 engine also brings a powerful roar into the game, thanks to its recalibration and modification of emission control systems. In a few words, the Valkyrie AMR Pro goes beyond what is legal or even feasible on regular roads, but that’s exactly what makes it extremely exciting. 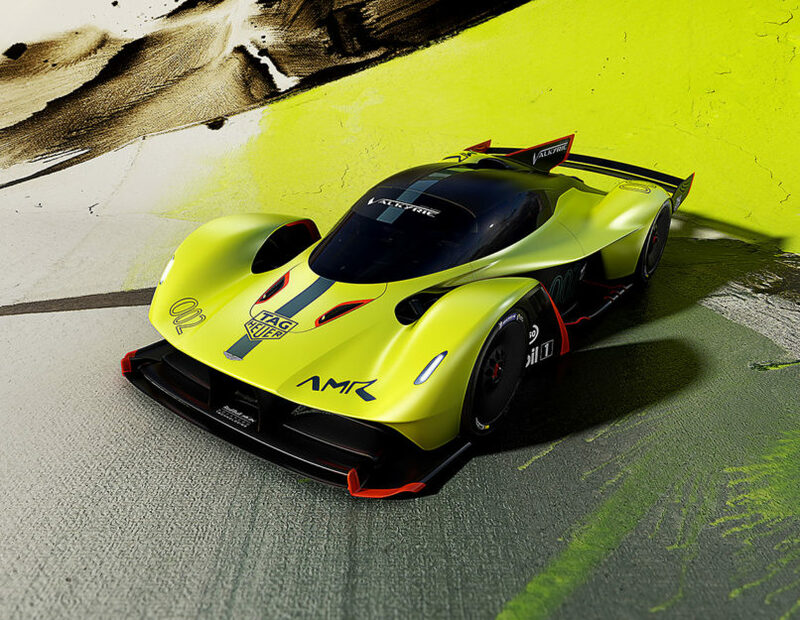 Following its world debut at the 88th Geneva International Motor Show, the Valkyrie AMR Pro will make its Asia debut at the Bangkok International Motor Show this year. Whilst anyone can admire its beauty, only 25 models will be built. Deliveries are expected to commence in 2020, and unsurprisingly, all cars are sold. Note: The Aston Martin Valkyrie AMR Pro will be shown at the Aston Martin Booth for 7 days only, from 25 to 31 March at the 40th Bangkok International Motor Show, Challenger 1-3, Impact, Muang Thong Thani, Bangkok. For inquiries, call the Aston Martin showroom at +66 2 670 6040.